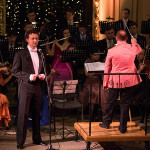 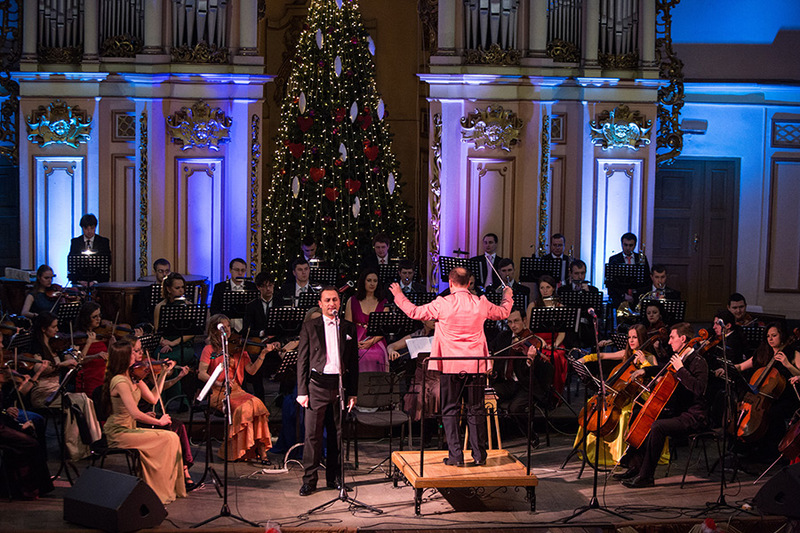 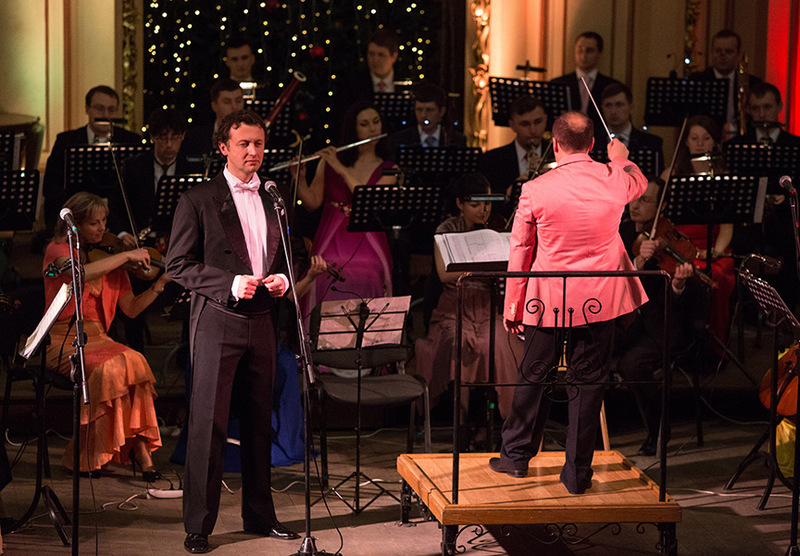 Ukrainian tenor, Vasyl Ponayda, has received a remarkable outpouring of audience and critical acclaim for concert and recital appearances throughout Europe and Asia. 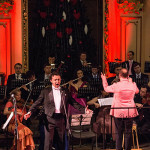 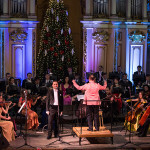 Vasyl Ponayda is a soloist of Lviv Philharmonic Society.Noted for his technical vocal security, beauty of the voice and unique interpretative talent. 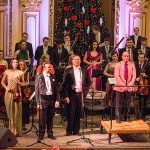 Vasyl graduated from the Lviv National Music Academy of M.Lysenko,(Lviv,Ukraine) where he studied under professor Olexandr Vrabel. 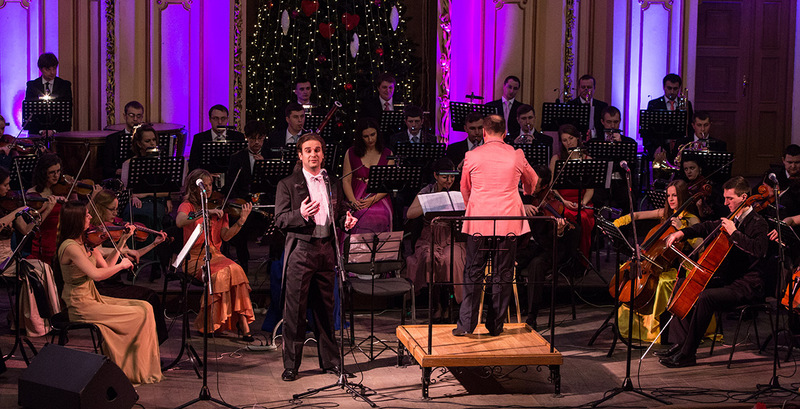 While still a student, he became the winner of XXXI Dvorak Inernational Competition in Carlsbad ( Czech Republic,1996).From 1996-1997 he performed in the Lviv National Opera & Ballet Theatre of S.Krushelnytska. 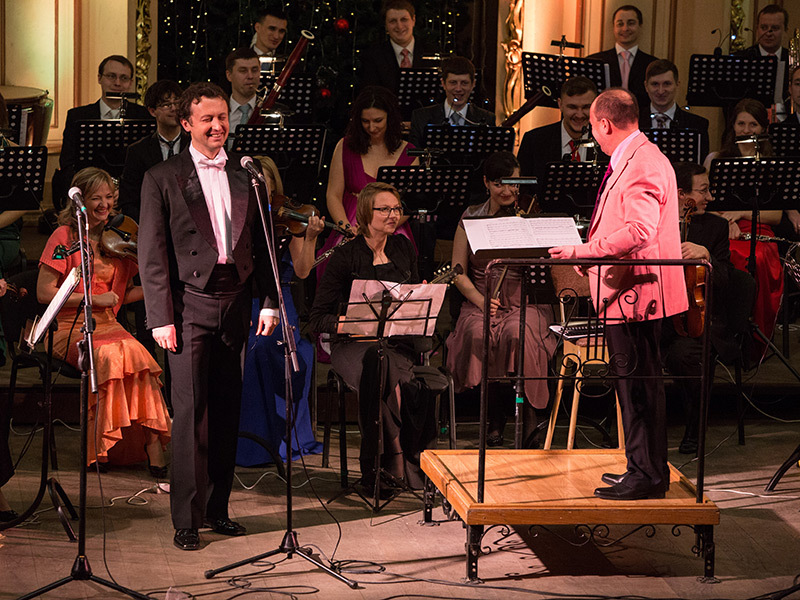 In 2009 Vasyl was awardered the special Silver Cup and Special Prize of Korean TV and Radio at the 26th APRIL SPRING FRIENDSHIP ART FESTIVAL (DPR of KOREA). 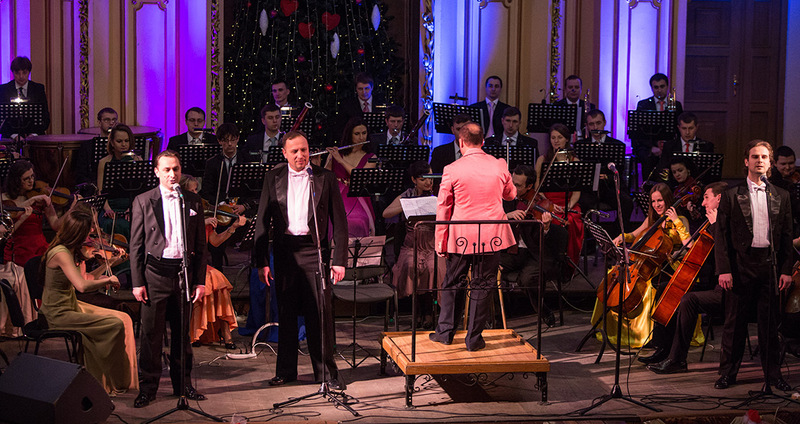 From 2009-2010 he appeared again as a soloist of the Lviv National Opera & Ballet Theatre of S. Krushelnytska. 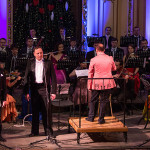 In 2010, Vasyl made a concert tour in France with the Lviv National Opera & Ballet Theatre of S. Krushelnytska, performing solo parts of the cantata “Carmina Burana” K.Orfa, conducted by Gregory Panteleychuk (France). 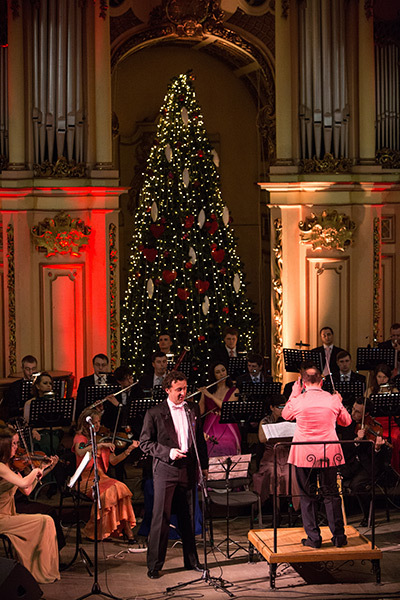 In November of the same year he performed the same solo parts of “Carmina Burana” on tour in Holland and Belgium with the New Romanian Chamber Orchestra of the National Timisoara Philharmonic (Romania) under the direction of Raymond Janssen (Netherlands). 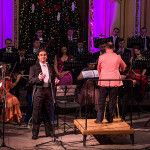 Vasyl Ponayda is often invited to take part in international music festivals, among them “East-West” Zielona Gura (Poland), “Virtuosos,” Lviv (Ukraine), “Contrasts” festival of contemporary music, Lviv (Ukraine), “Premyszl Autumn” (Poland), XII “Mikolovetz Music Days” (Poland), XXVII International Festival in Ostrava (Czech Republic), Polish Film Festival, Gdynia (Poland), International Festival in Sandomierz (Poland) ,“The Nights of Bascarsija”,Sarajevo(Bosnia and Herzegovina) etc. 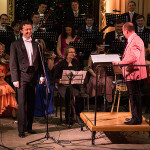 He has worked with such conductors as Myroslav Skoryk(Ukraine),Volodymyr Sirenko(Ukraine),Myron Kril(Ukraine),Ruslan Dorozhivskyj(Ukraine),Volodymyr Syvokhip(Ukraine),Mykola Sukach(Ukraine), Myron Yusypovych(Ukraine),Yuriy Bervetskyj(Ukraine),Serhiy Burko(Ukraine),Mykola Lysenko(Ukraine),Vasyl Turyanyn(Ukraine),Mykhaylo Dutchak(Ukraine),Czeslaw Grabowski(Poland),Wojciech Mrozek(Poland), Dieter Wagner(Switz),Miroslaw Jacek Blaszczyk(Poland), Ivo Lipanovich(Croatia), Hans Michael Boerle(Deutchland),Gregory Panteleychuk (France),Mark Voloch(Israel),Raymond Janssen(Netherlands), Kyrylo Karabyts’ (France-Ukraine), Simon Camartin (Switzerland), Peter Marks (Germany), Lubnan Baalbaki (Liban). 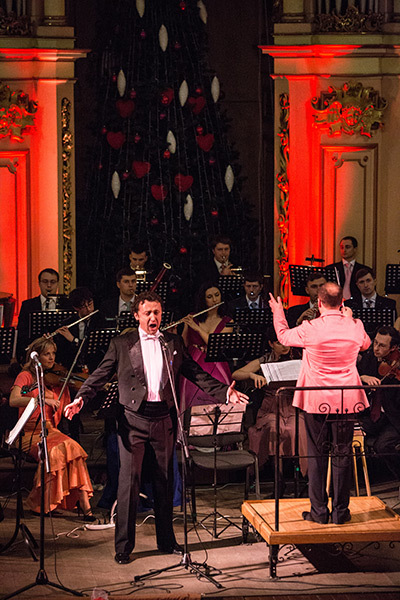 On the Opera stage he is going to appear in such roles as Nemorino “L’elisir d’amore” G.Donizetti, Il Conte d’Almaviva“Il Barbiere di Siviglia” G.Rossini, Lensky “Eugen Onegin” P.Tschajkowskyj, Alfred “Fledermaus” J.Strauss, Goro “Madam Baterflai”G.Puccini, Remendado “Karmen”G.Bizet, “Karmina burana” K.Orf ,Petro “Natalka Poltavka” M.Lysenko,Andrij “Zaporozhets’ za Dunajem” A.Hulak-Artemovskyj. 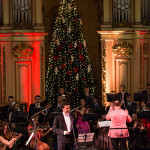 He has given concerts in Ukraine, Poland, Czech Republic, Hungary, Canada, Germany, Austria, France, Great Britain, Switzerland, Italy, Netherlands, DPR of Korea, Bosnia and Herzegovina, Romania, Russia and Spain, Liban. 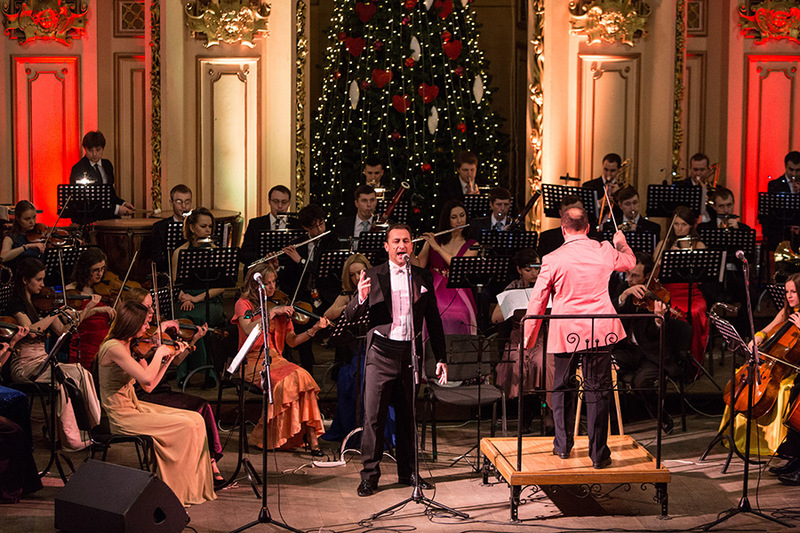 November 9, 2016 according to the order of the President of Ukraine №495/2016 Vasil Ponayda was awarded by the honorary title “Honored Artist of Ukraine”.